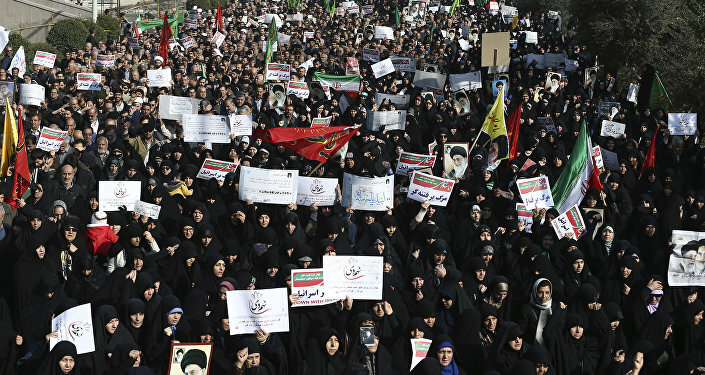 The recent wave of protests in Iran came as a total surprise for intelligence analysts, Israeli political analyst Avigdor Eskin told Sputnik, denouncing the assumption of external involvement in the unrest as groundless. 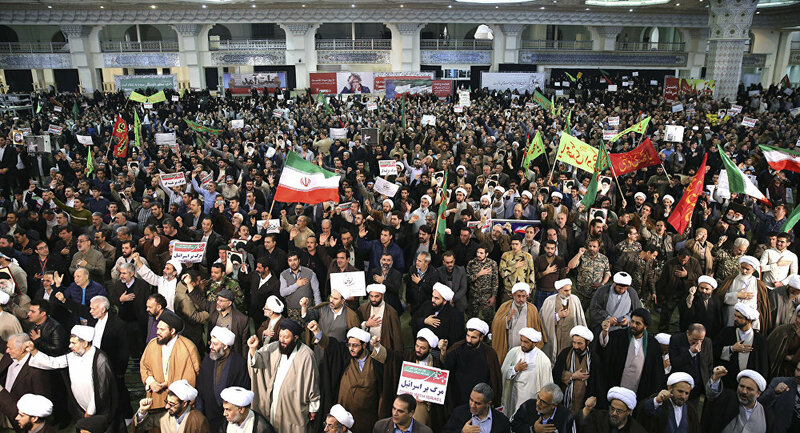 The analyst opined that Iranian society is divided, suggesting that protests could resume. Protests which took place in Iran's major cities were primarily caused by inner political and economic problems, Israeli political analyst Avigdor Eskin told Sputnik, adding that "nobody could guess that the protests will start in deeply traditional places where those who belong to the grassroots of the system live." 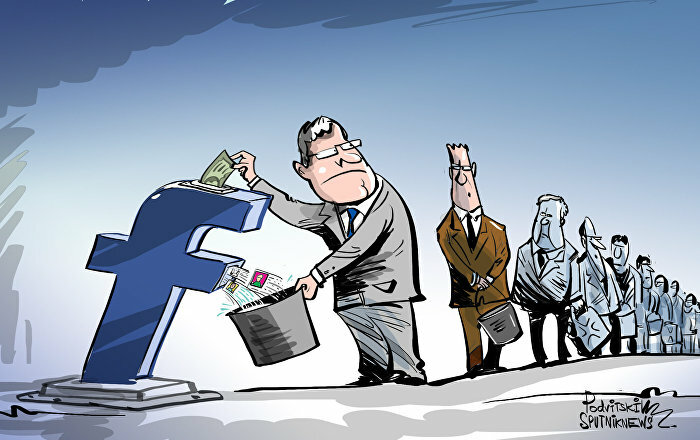 "We did not see any backing for the rumors of external involvement," the Israeli political analyst stressed. "It is very unlikely that the proletarians of Mashhad or Qom were provoked by the Central Intelligence Agency (CIA). It is even more inconceivable that former president [Mahmoud] Ahmadinejad (who participated in the protests) acted on behalf of Israel. Most of the demonstrations were not pro-Western consisting of those who were simply disappointed by the rule of ayatollahs in their country." Moreover, according Eskin, "the protests of such scale were a total surprise for all intelligence analysts." The Israeli analyst foresees that those external forces which want the Iranian government ousted "will attempt to stir up" further unrest, if it erupts. "What really counts is the staunch support of President Trump to the demonstrators," he suggested. Eskin believes that it may play an important role comparable to the anti-shah rhetoric of President Carter in 1978, and "the refusal of President Obama to support the uprising of 2009, which was an important factor in their failure." In June 2009, protests erupted in Iran over the victory of Mahmoud Ahmadinejad in the presidential election and continued even after the president's inauguration on August 5, 2009. The Israeli analyst pointed out that "Iranian society is anything but monolith": The protesters seen in late December 2017 and early January 2018 belonged to conservative segments of the population, but at the same time observers saw anti-clerical Persian nationalists, pro-Western students and dissident Kurds. "President Rouhani comes from the most ardent revolutionary circles but he intends to show some understanding to younger generation's aspirations, but at the same time wants to keep the system alive. It appears that today he faces strong opposition from many different groups in Iran," Eskin said. According to the analyst, yet another wave of protests in Iran is "inevitable": "One who follows the mood of Iranians in social media will see that they are getting organized for the next round," he opined, adding that currently the authorities of Iran face very hard dilemmas over existing socio-economic difficulties. Having rejected the assumption that Israel could in any way contribute to the recent unrest in Iran, the analyst recalled that Iran and Israel were close strategic allies before the Islamic Revolution of 1979. Eskin assumes that those who identify themselves as Persians in Iran look favorably at a potential Iran-Israeli détente. "Israel has also many friends among the Kurds the Azeris in Iran," he noted. Meanwhile, on January 5 Iranian Ambassador to the United Nations Gholam Ali Khoshroo signaled that Tehran has evidence that the Iranian unrest was incited from abroad. 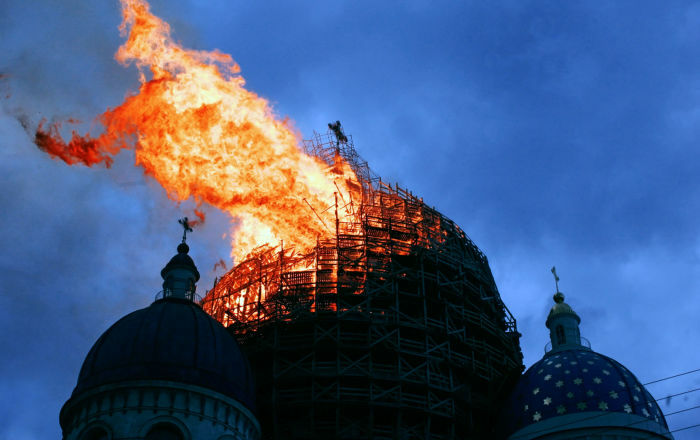 However, some analysts cast doubt on the assumption. According to Imad-ad-Dean Ahmad, president of the Minaret of Freedom Institute, an Islamic think tank in Washington DC, there has been no hard evidence that the demonstrations were influenced by external forces. At the same time, international observers have turned the spotlight on Washington's alleged attempts to take advantage of the Iranian protests to deal a blow to the Joint Comprehensive Plan of Action (JCPOA), commonly known as the 2015 Iran nuclear deal. 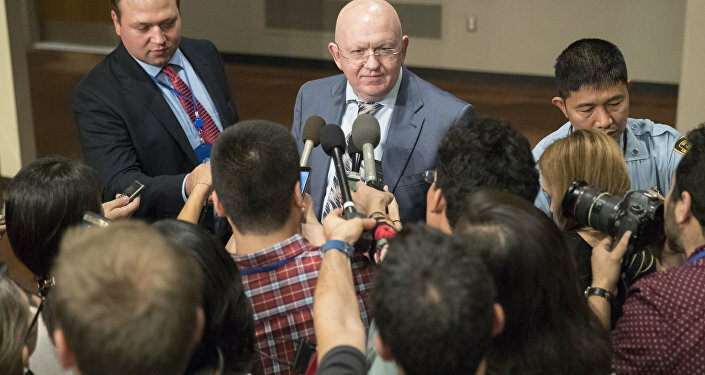 Speaking at the emergency meeting of the UN Security Council (UNSC) on Iran called by the US, Russian Ambassador to the UN Vasily Nebenzya suggested that Washington's concerns over the Iranian unrest could be nothing but a "veiled attempt to continue to undermine the Iranian nuclear agreement." "Let Iran deal with its own problems," he stressed. French and Chinese ambassadors echoed Nebenzya. French Ambassador to the UN Francois Delattre warned the UNSC against exploiting the Iranian crisis "for personal ends," adding that the protests "do not constitute per se a threat to international peace and security." The Iranian protests began on December 28 in several major cities in Iran, including Tehran, Mashhad, Isfahan and Rasht. According to some estimates, about 25 people have been killed during the protests, while about 3,700 demonstrators have been detained. However, on January 14, the Mehr news agency reported that more than 440 detainees have been released, citing Tehran Prosecutor Abbas Jafari Dolatabadi. Tehran has accused foreign states, including the US, UK and Israel, of trying to destabilize the situation in the country. New Era of Middle East Politics: Are Turkey-Iran Relations Genuinely Improving?